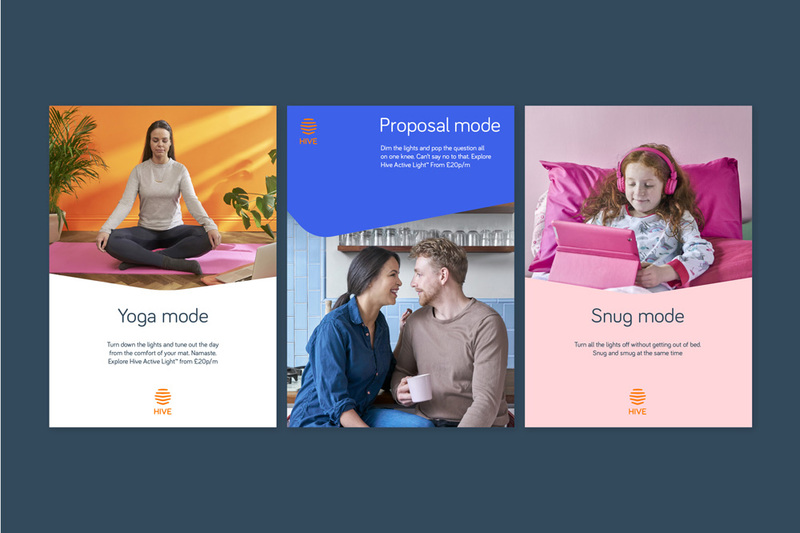 Launched in 2013 by British Gas, Hive is a family of smart products and services for the connected home. Its flagship product, a thermostat, is the equivalent of Google’s super popular Nest. 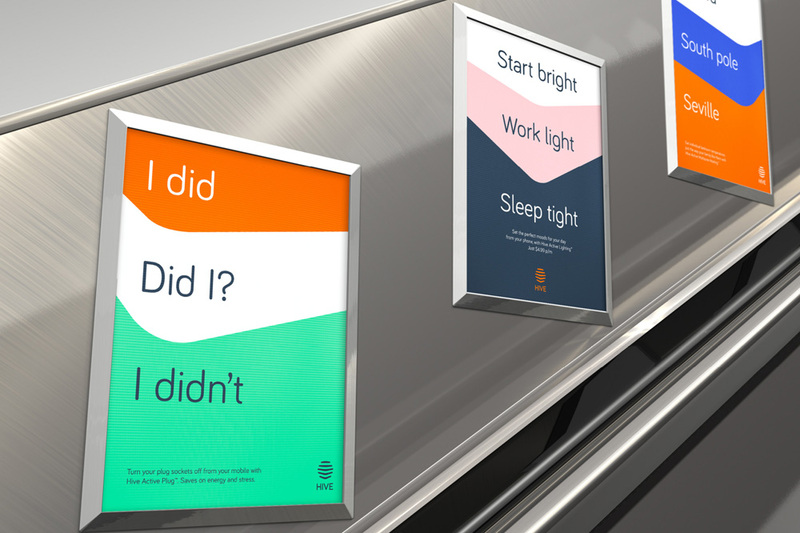 With growing success in the UK, Hive recently updated its offerings to include security sensors and light bulbs, has expanded into seven North American markets (Houston, Dallas, Washington D.C., Atlanta, Denver, Seattle and Vancouver), and has introduced a new identity designed by Wolff Olins. To capture all of this, we created a dynamic, connected identity that could stretch across all Hive platforms and channels. Led by a new, living mark, the brand visuals use panels and shifting perspectives to reflect the uniqueness of our homes. 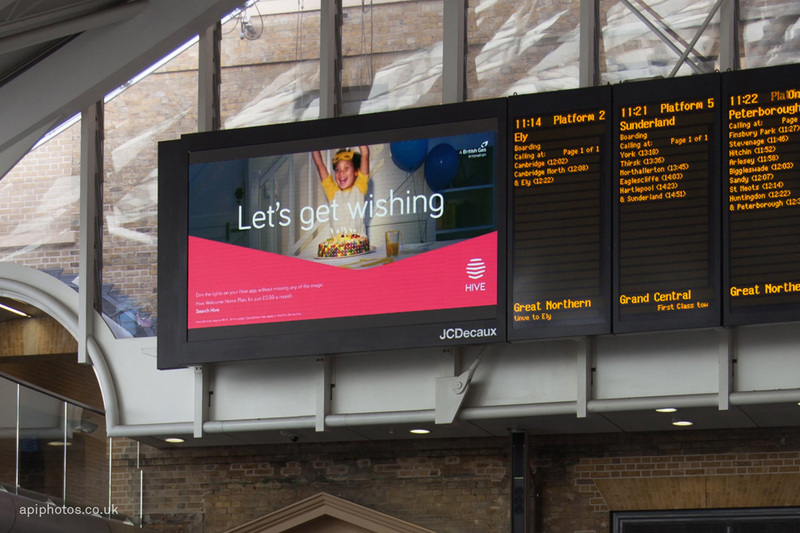 The colour palette has been brightened to create a more approachable, friendly and energetic feel. 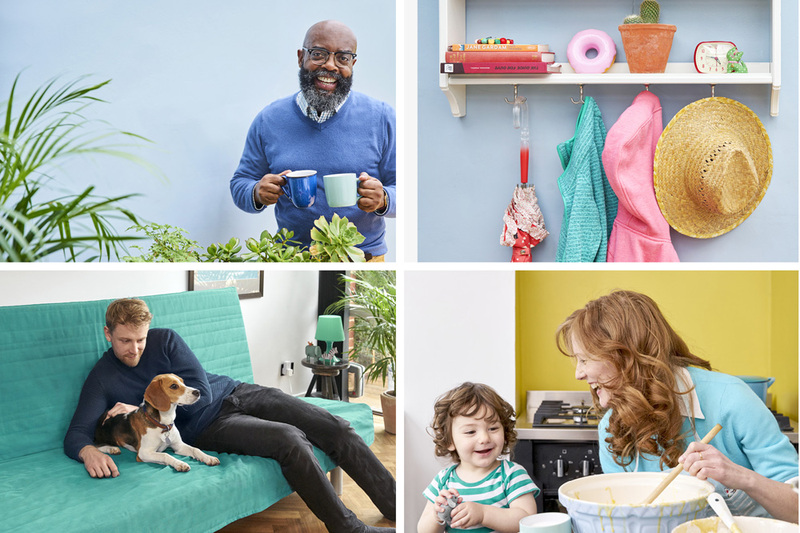 While the tone of voice and photography have been crafted to help the brand tell more human stories about the diversity of smart homes solutions for real people. Despite the bee-inspired name, the icon of the old logo looked more like signal or heat waves that, while properly communicating what the product did, it didn’t pay off on the name, which is not a terrible problem but wasn’t a complete conceptual and graphic solution. The wordmark was harmless but annoying by removing the tittle because who knows why. The icon in the new logo is more bee-rrific by adopting a hexagonal silhouette like in a honeycomb while keeping the emanating-line design of the previous logo. The icon has a great, subtle dimensionality to it with nary a gradient in sight. The new wordmark is also harmless but not annoying in any way; perhaps the only complaint would be that the weight of it is caught somewhere in limbo…neither bold nor light, lacking contrast or more similarity with the icon. The main graphic device for the identity is a close-up of the peak of the lines in the icon that has been transformed into sets of colored lines that can expand and contract to hold messaging and imagery. It provides a welcome and unusual asymmetric device that brings some interesting tension to all the applications. The main type family is atipo’s Bariol that conveys the techie vibe of the product while coming across as friendly and accessible, especially when paired with the vibrant color palette and cheerful — perhaps overly cheerful — photography style. Overall, it’s an attractive evolution that makes the brand feel more “consumable” for the general customer, as opposed to a product offering from a national utility company, and better able to perhaps compete with Nest. 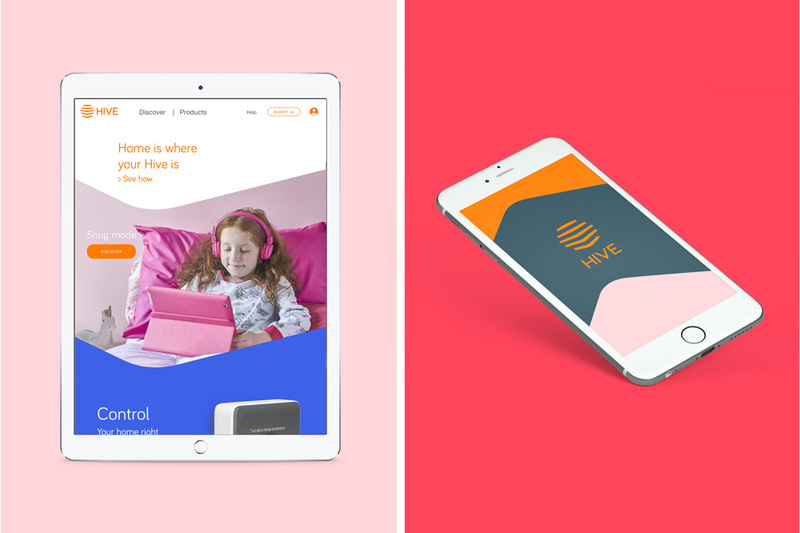 Launched in 2013 by British Gas, Hive is a family of smart products and services for the connected home. Its flagship product, a thermostat, is the equivalent of Google's super popular Nest. 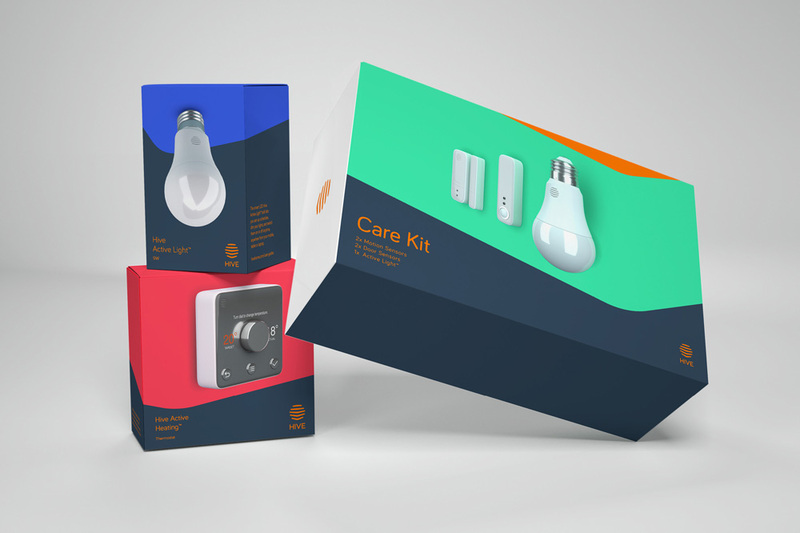 With growing success in the UK, Hive recently updated its offerings to include security sensors and light bulbs, has expanded into seven North American markets (Houston, Dallas, Washington D.C., Atlanta, Denver, Seattle and Vancouver), and has introduced a new identity designed by Wolff Olins.